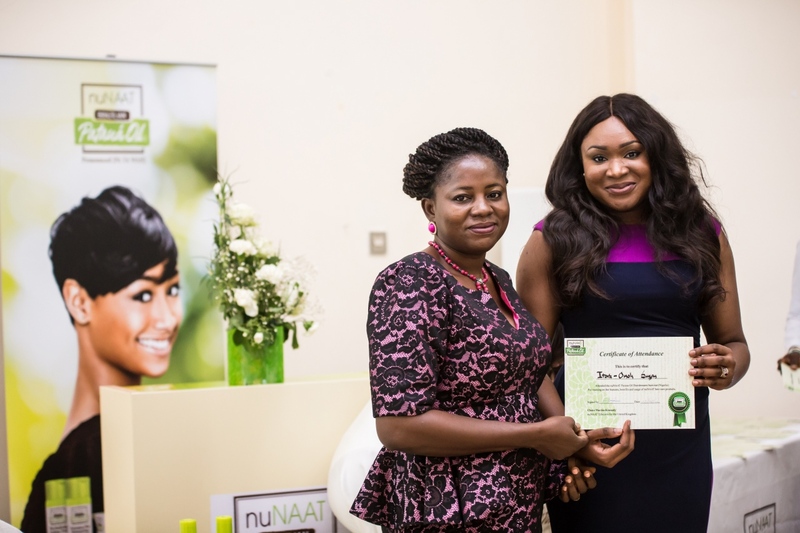 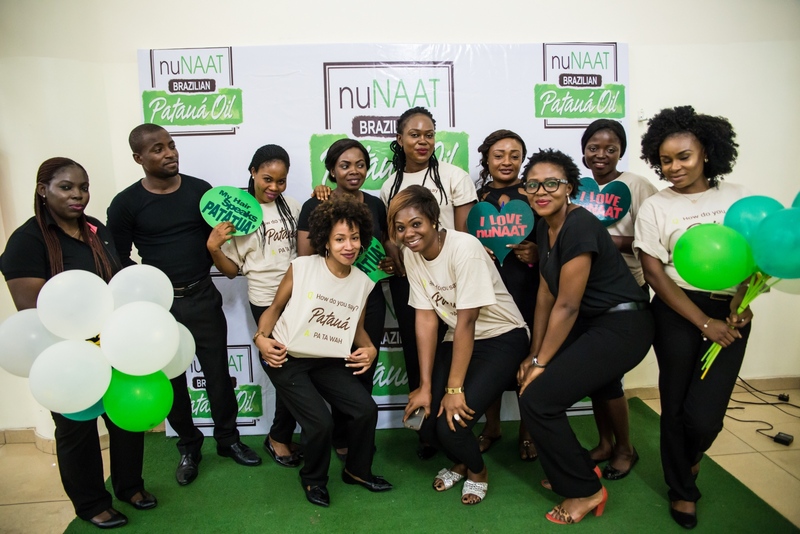 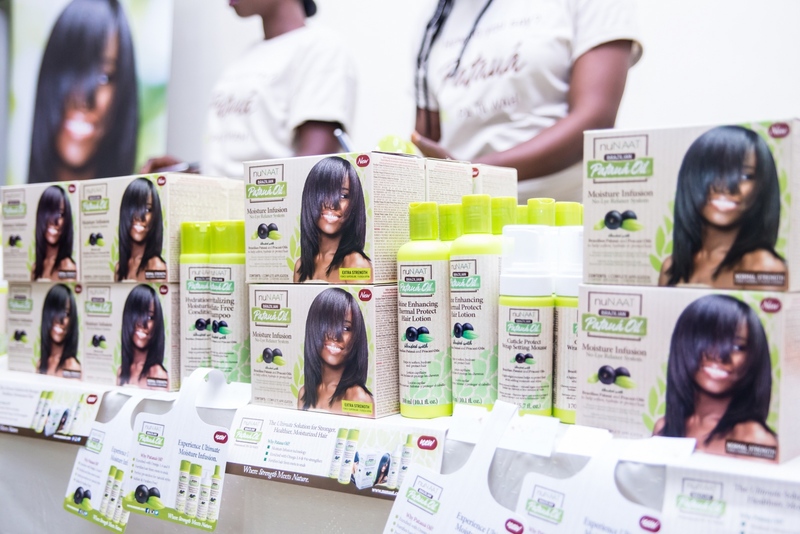 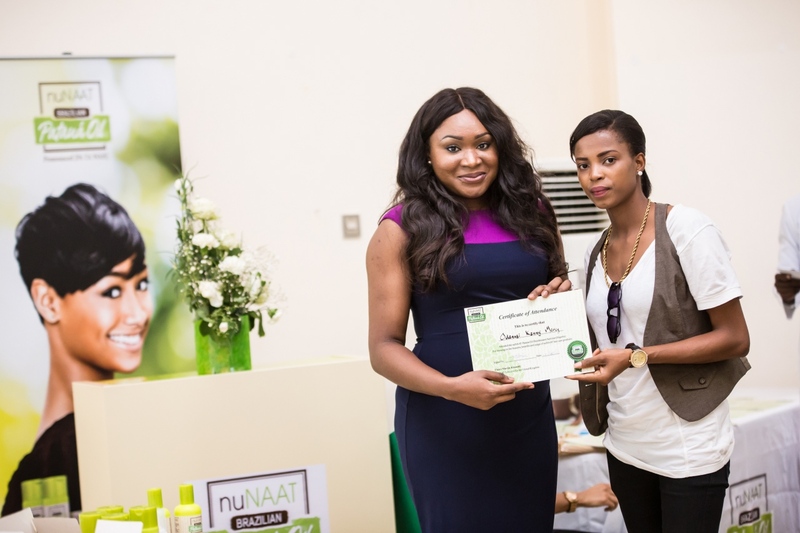 nuNAAT® Hair care, a U.S brand with branches worldwide set foot in Nigeria this week. 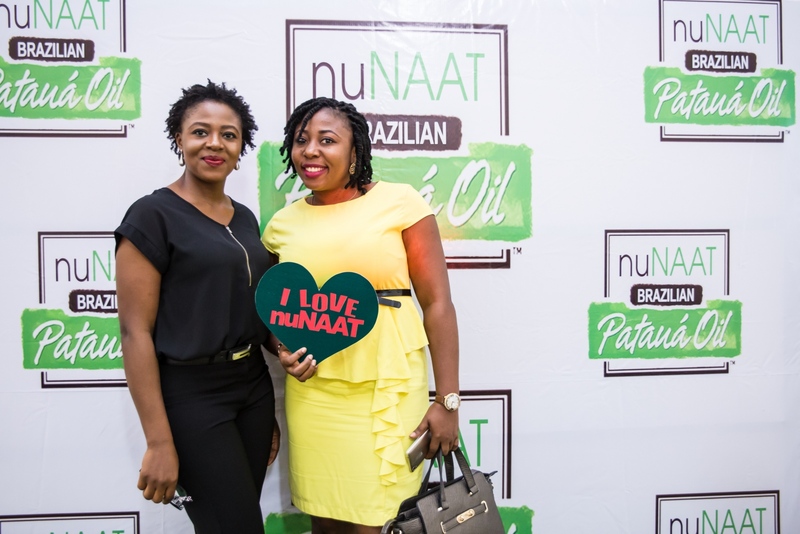 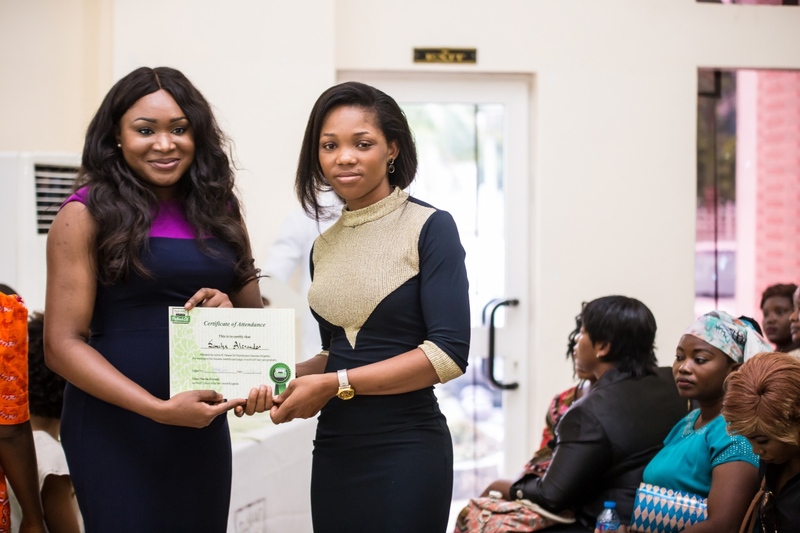 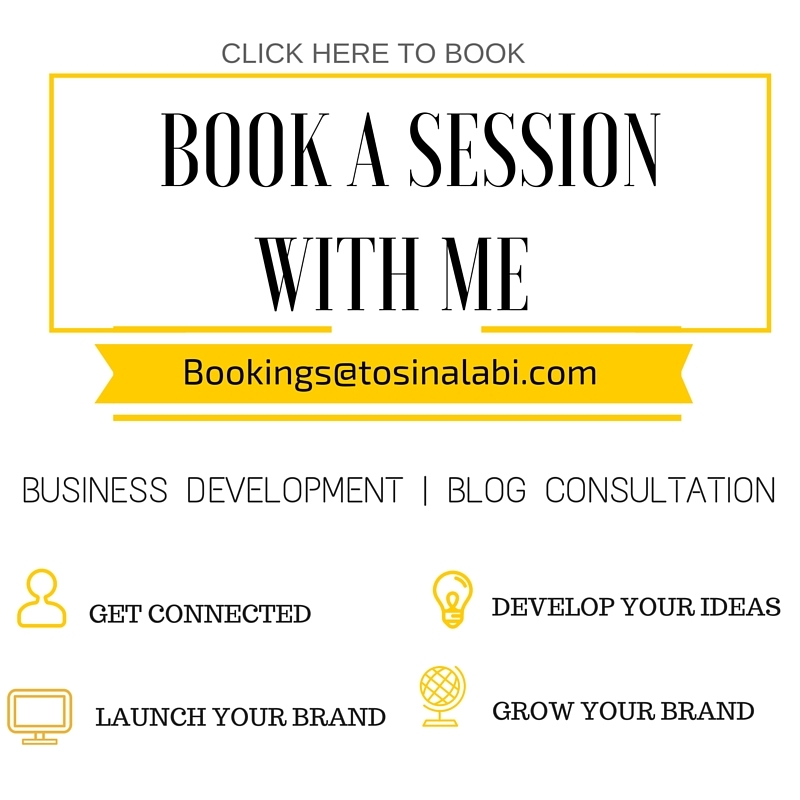 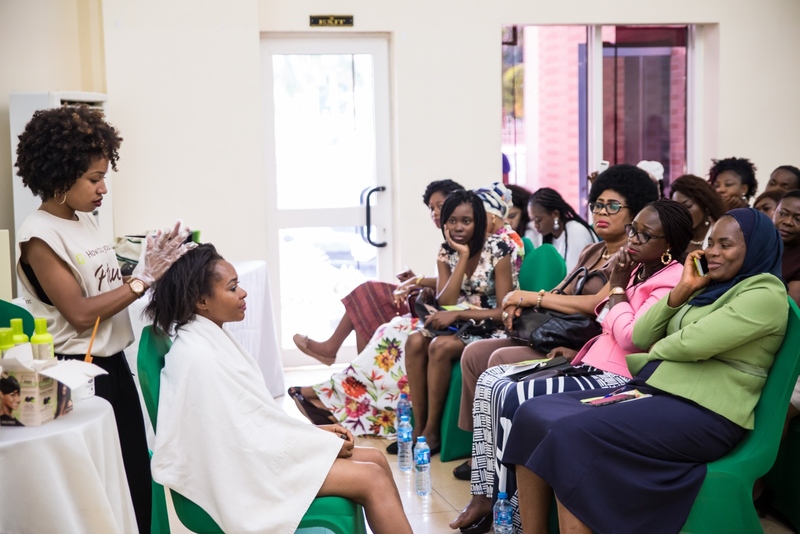 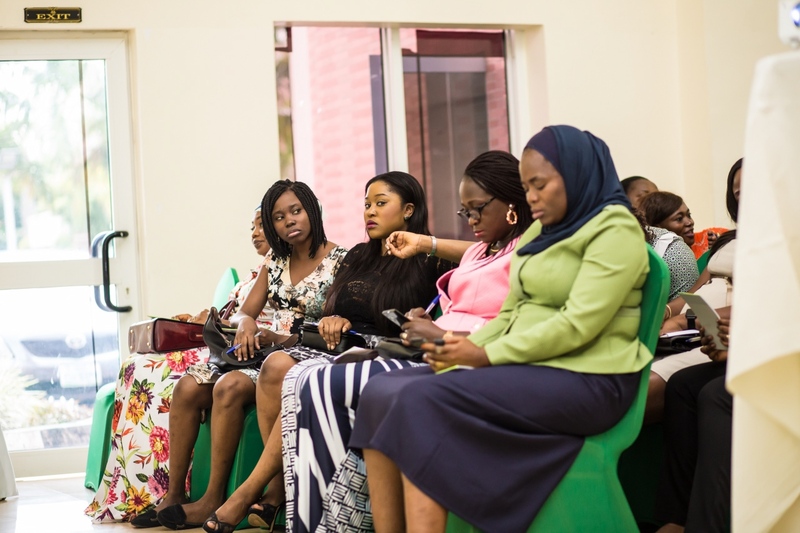 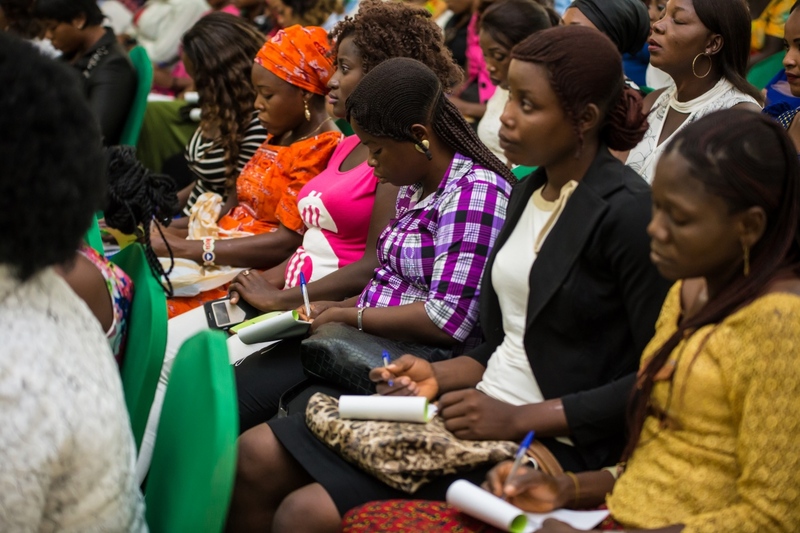 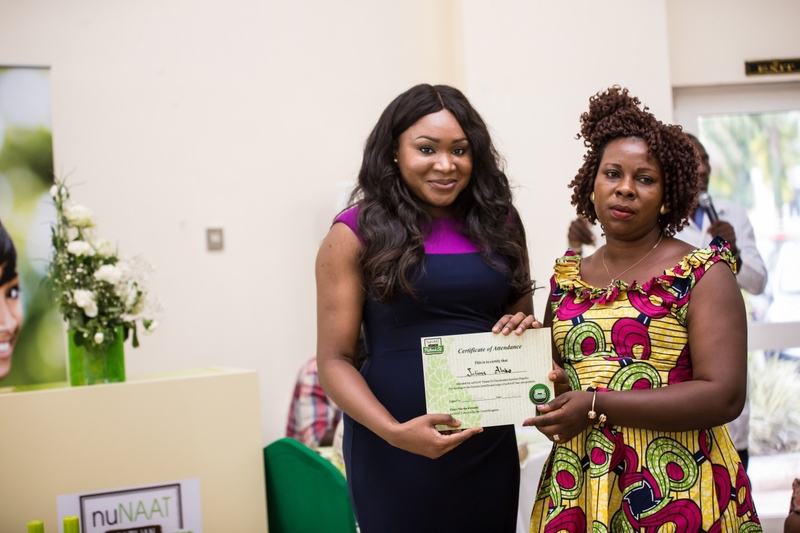 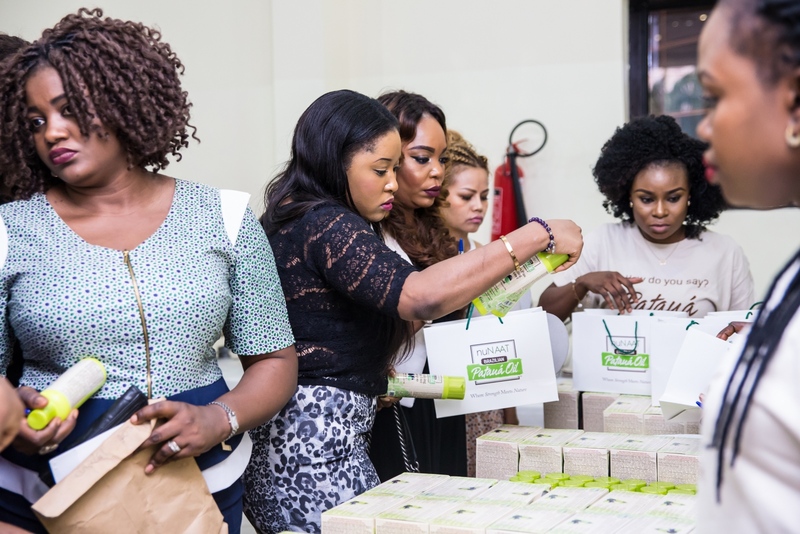 The event held on Monday, 13th June 2016 at the Barcelona hotels Abuja in partnership with Naija Naturals®. 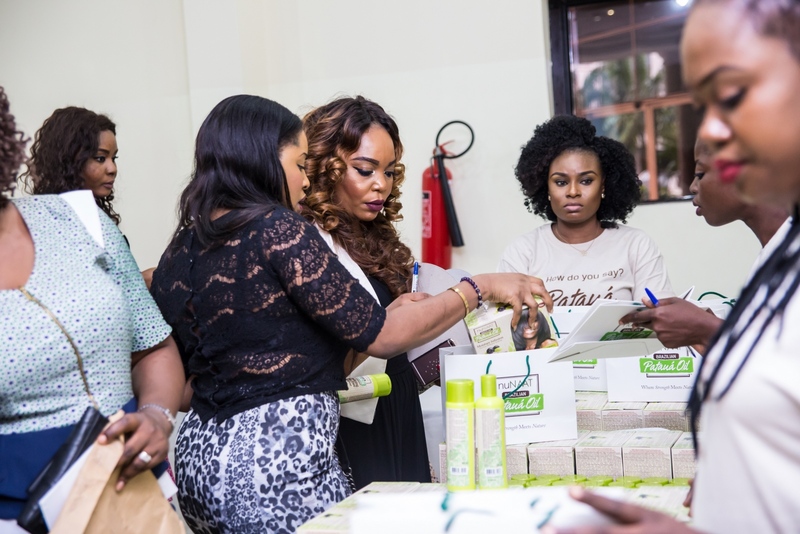 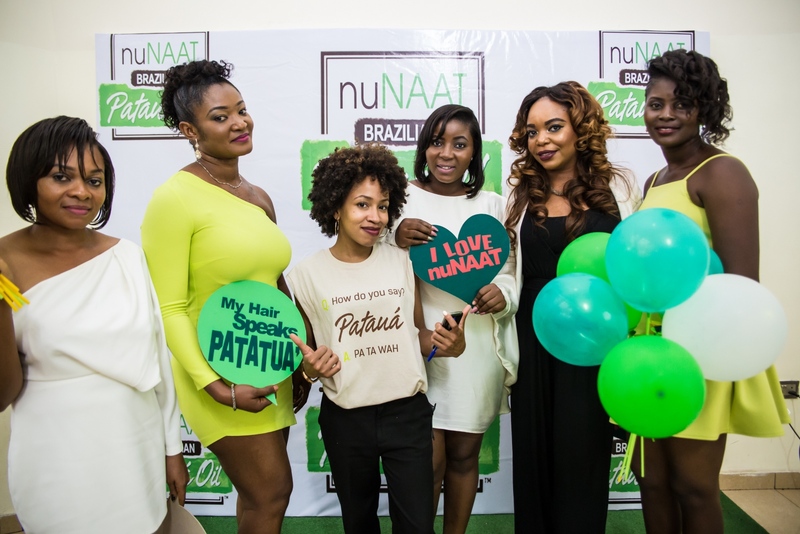 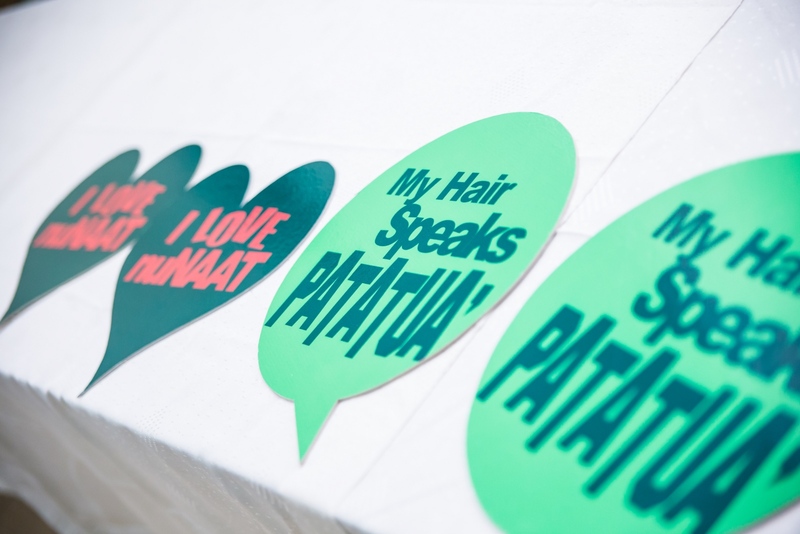 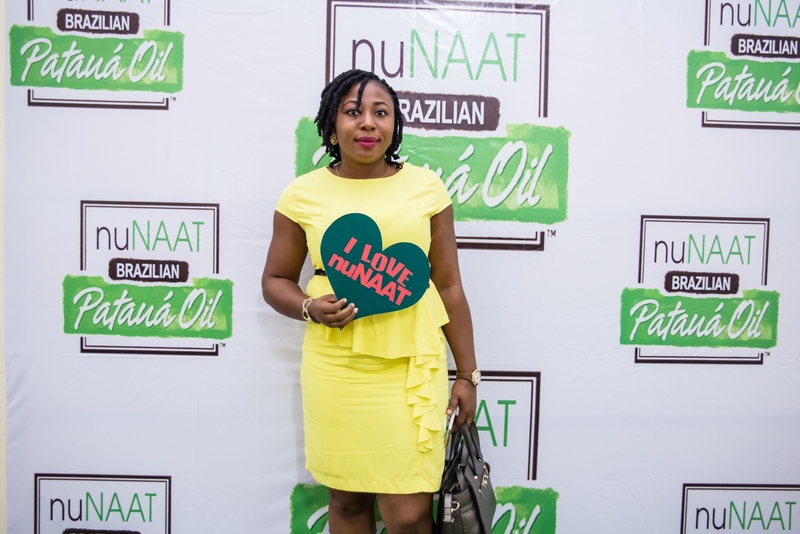 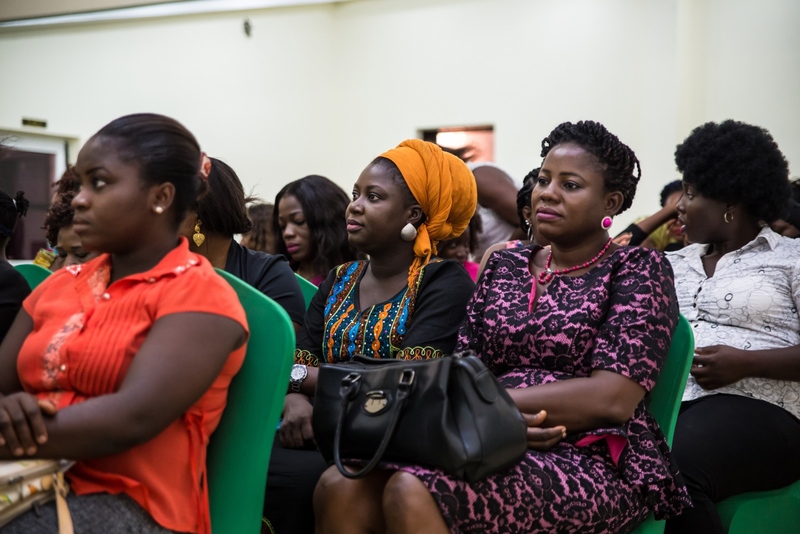 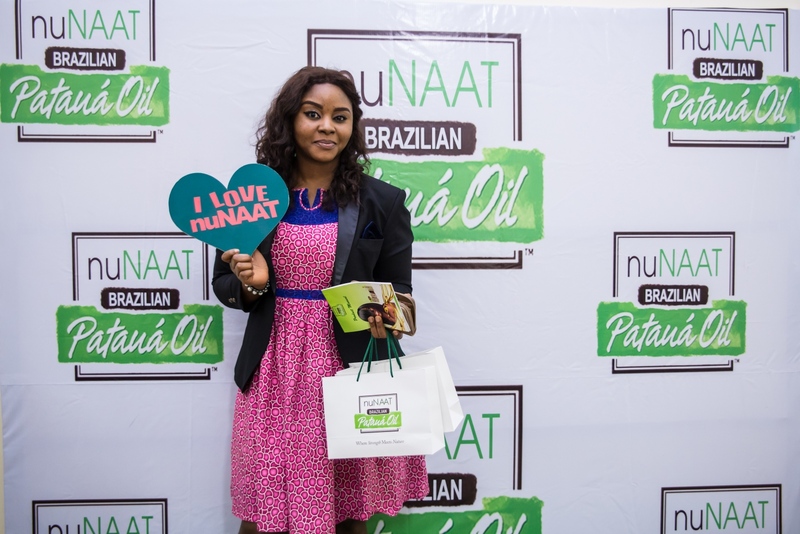 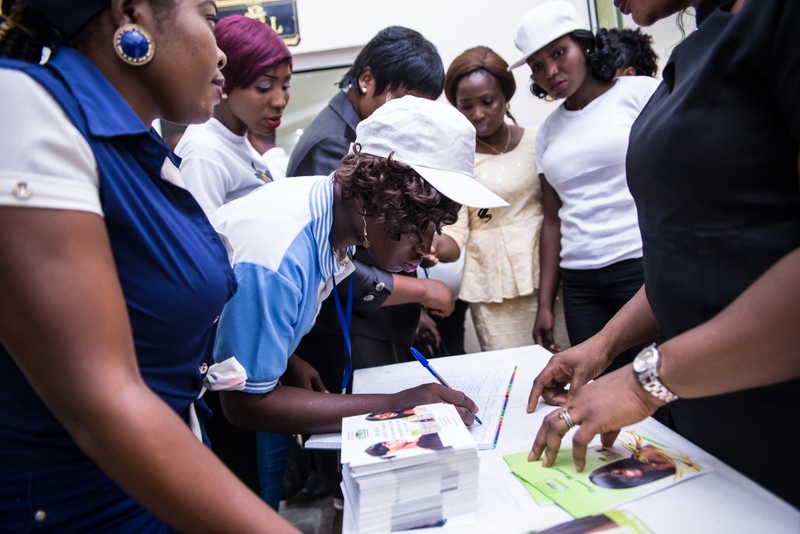 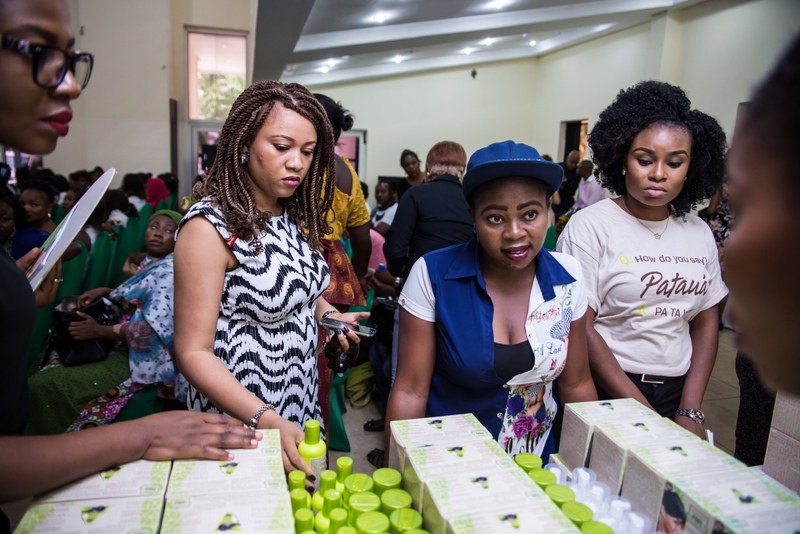 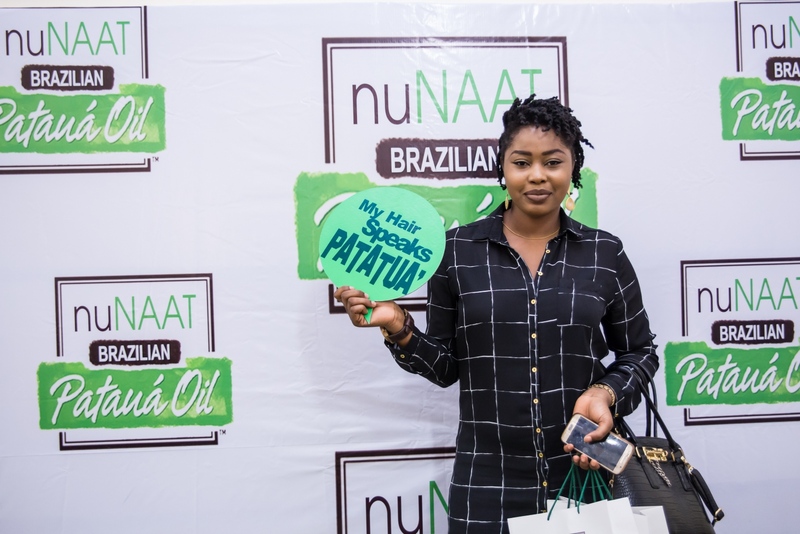 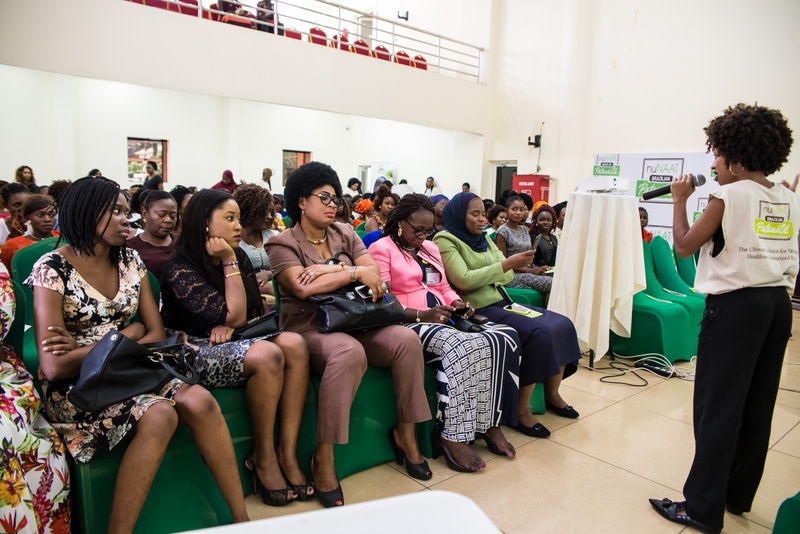 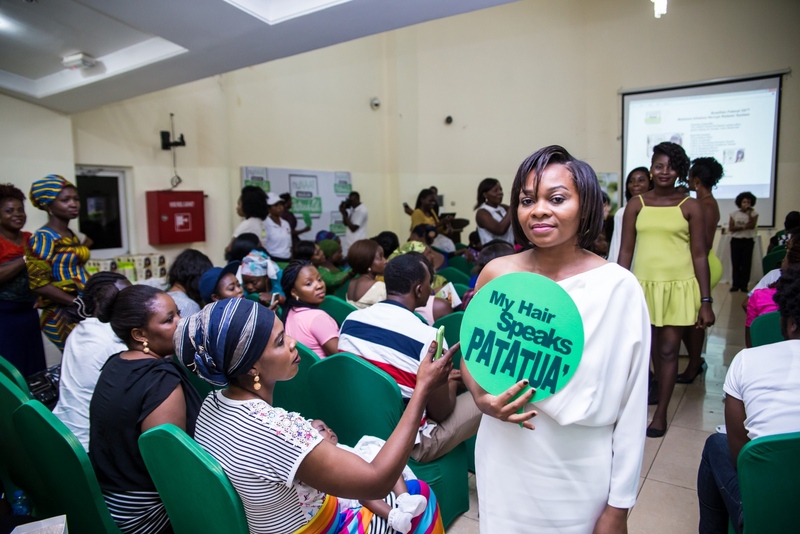 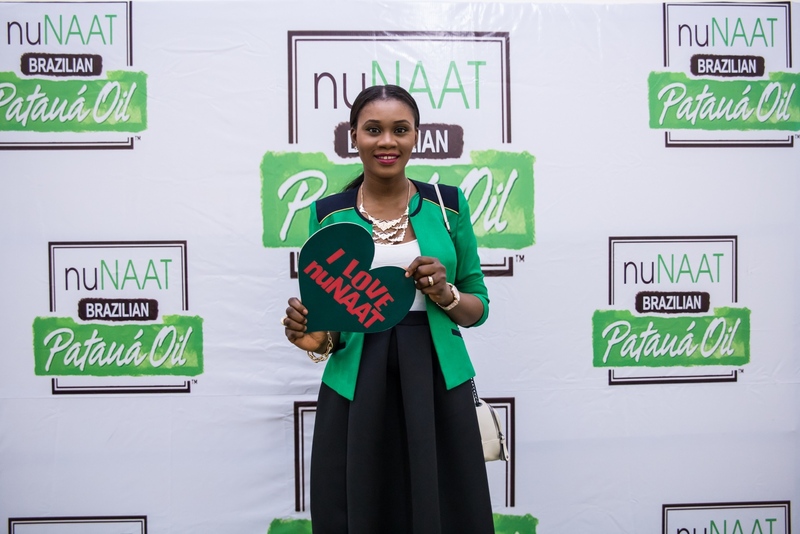 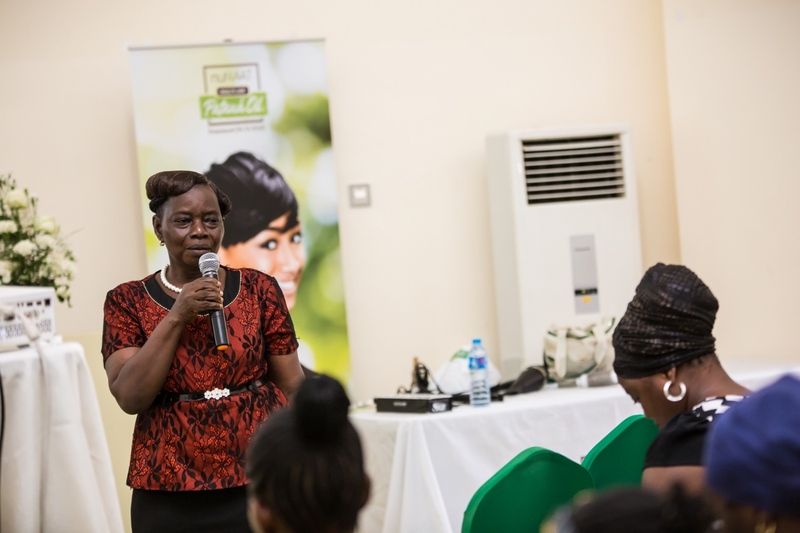 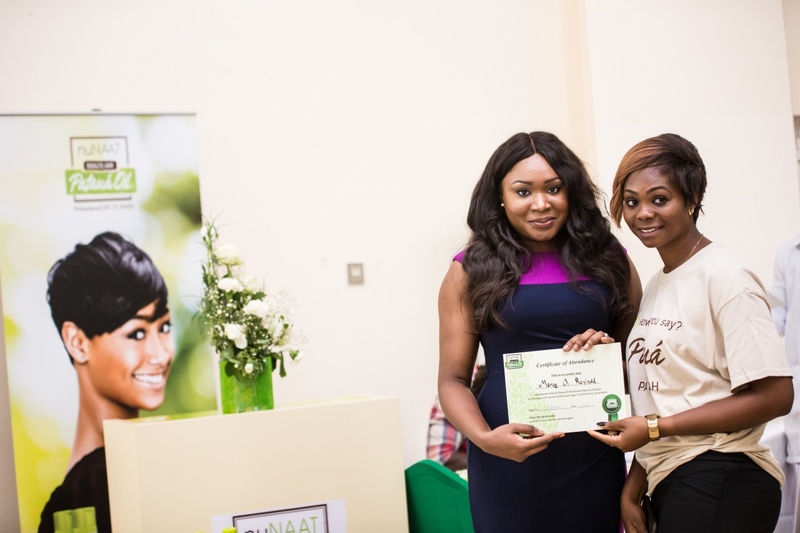 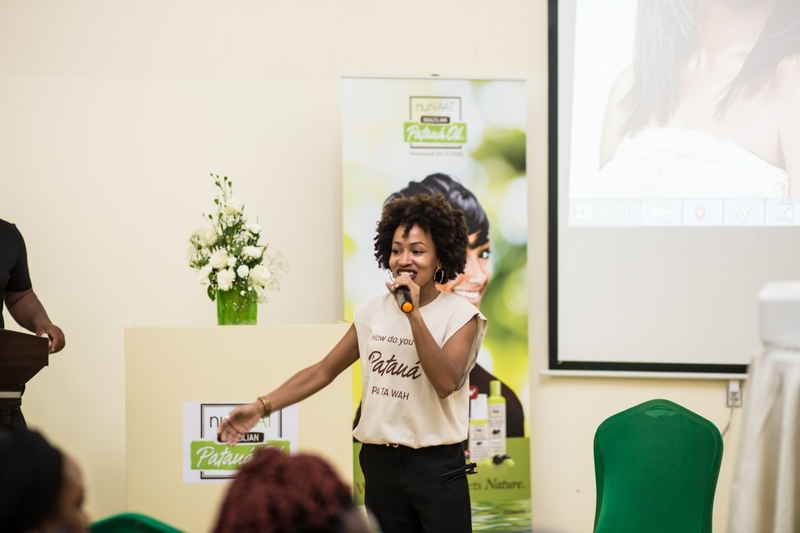 It was an educative event on the amazing benefits of the new Pataua range. 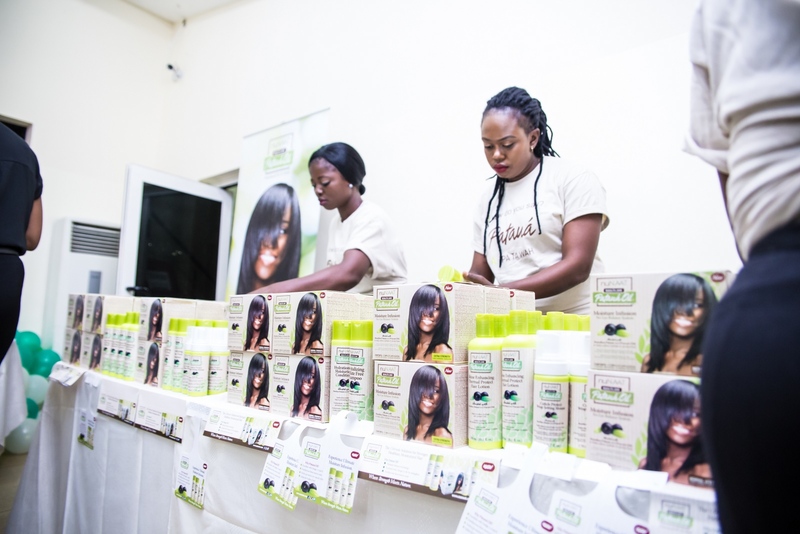 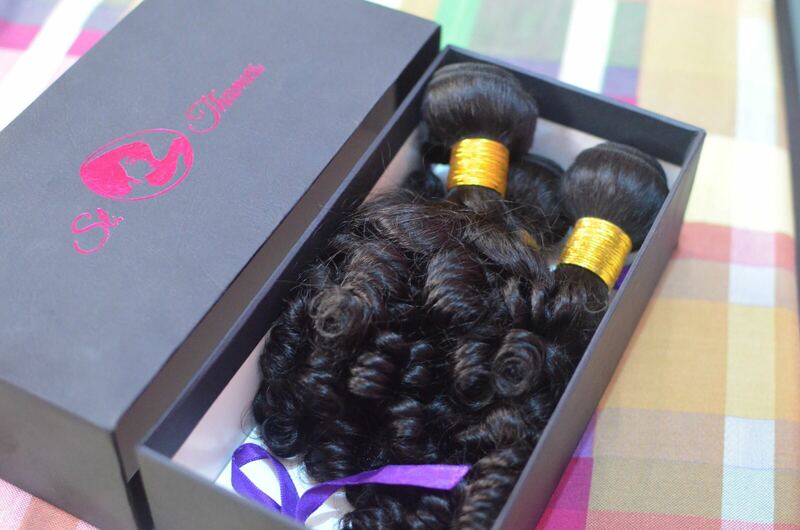 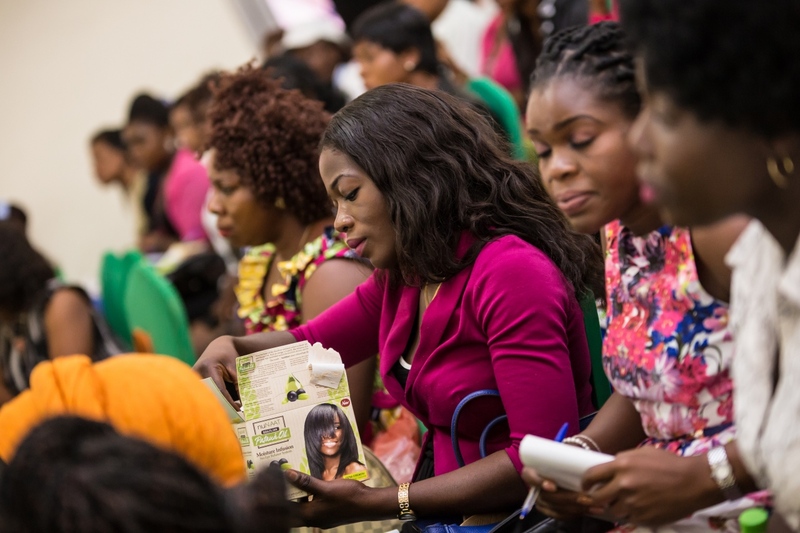 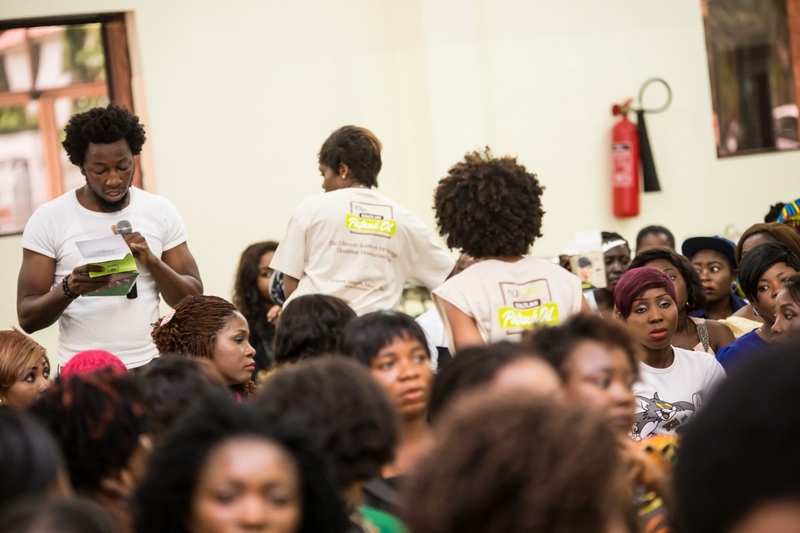 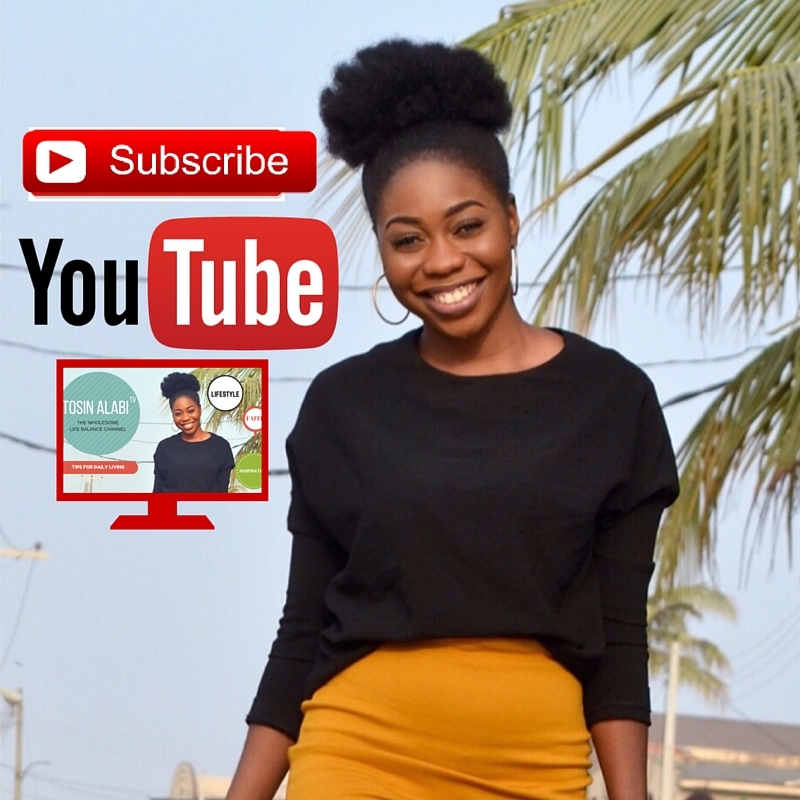 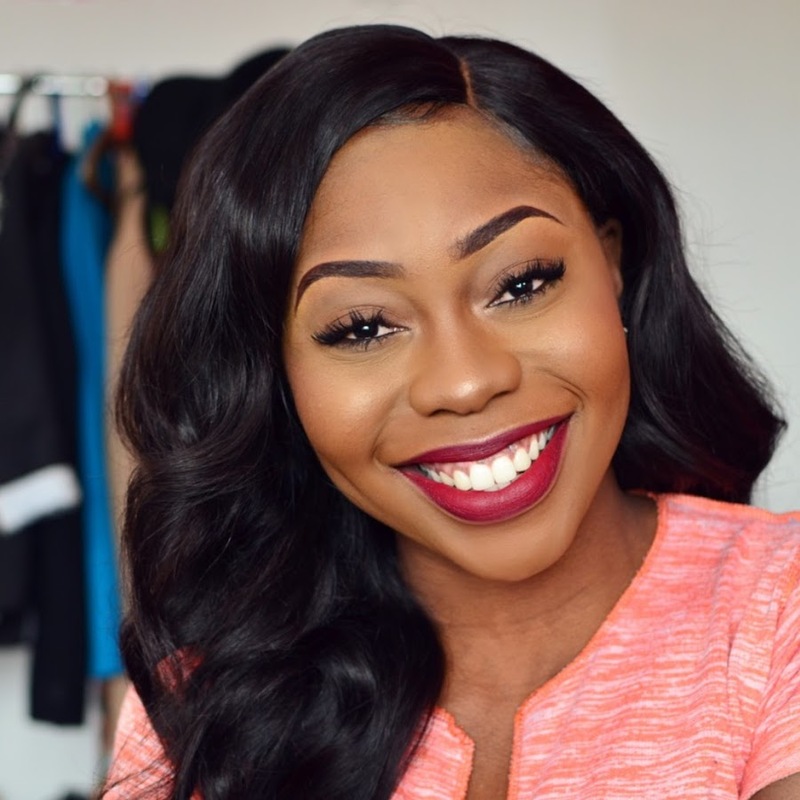 The brand focused on teaching the best hair care practices and empowering the hair care community in Abuja. 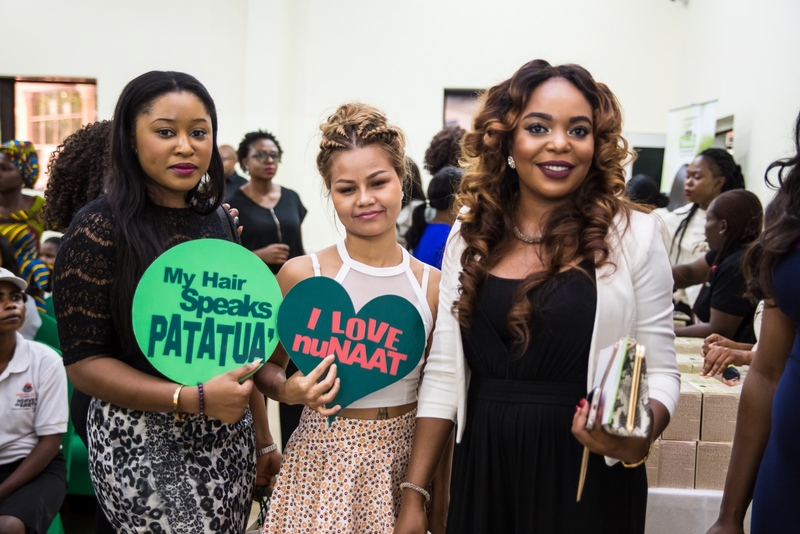 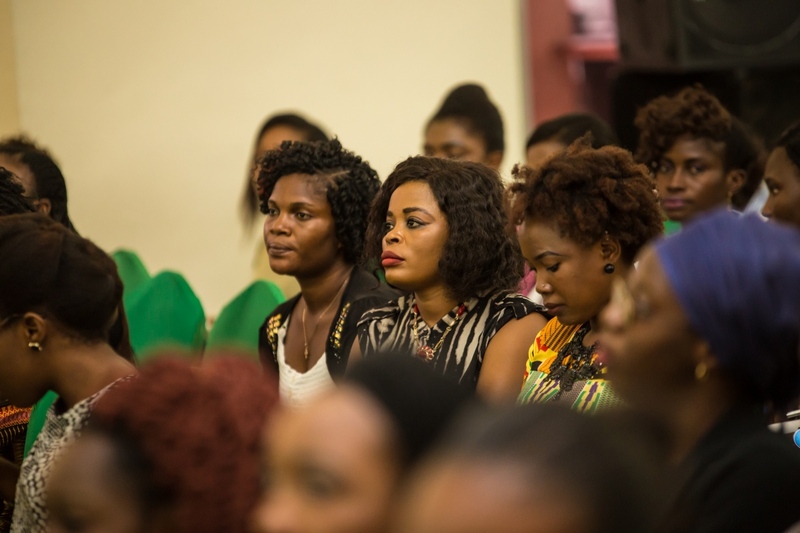 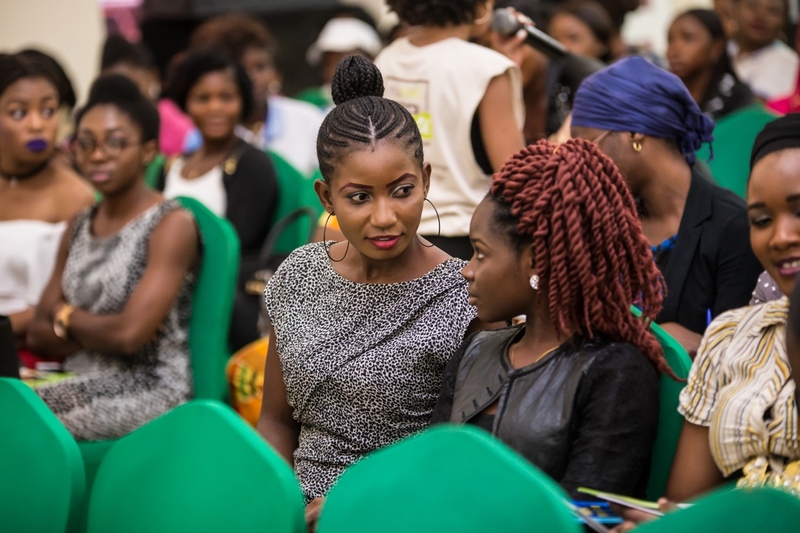 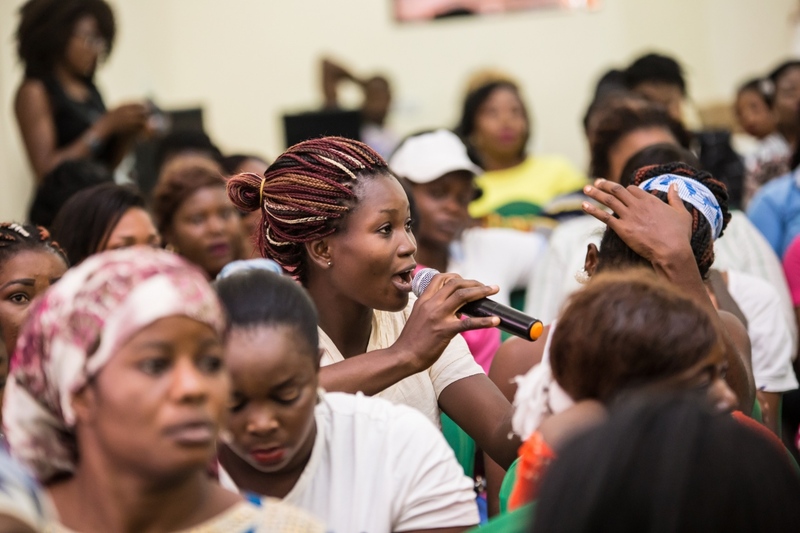 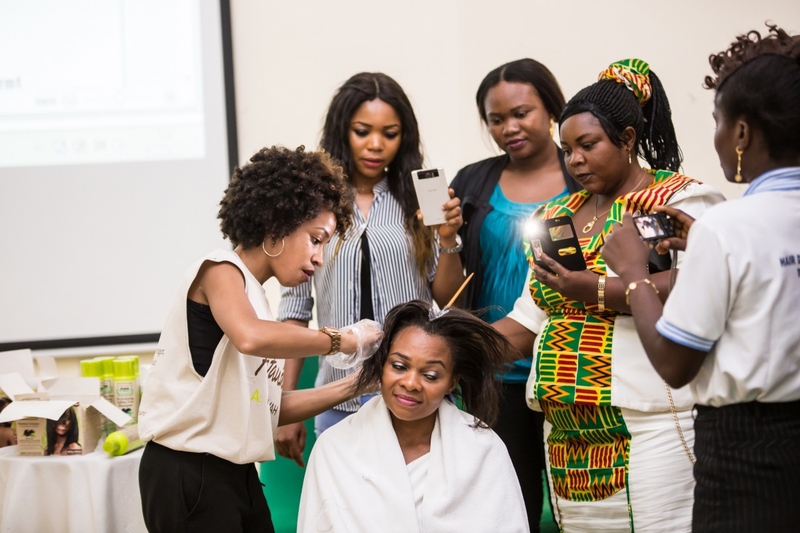 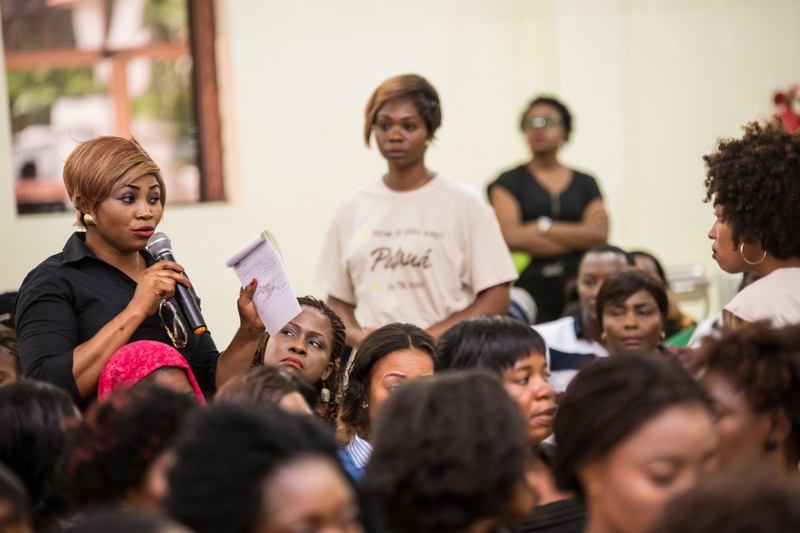 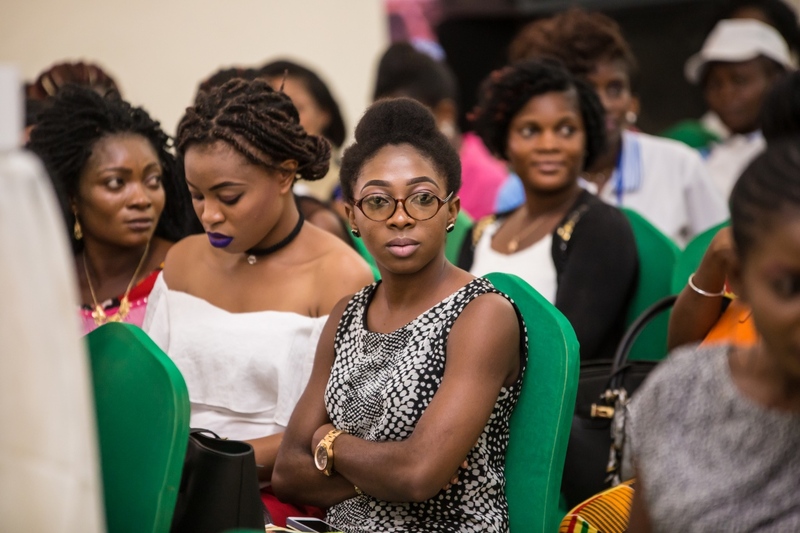 Present were hair stylists, hair enthusiasts, salon owners and bloggers. 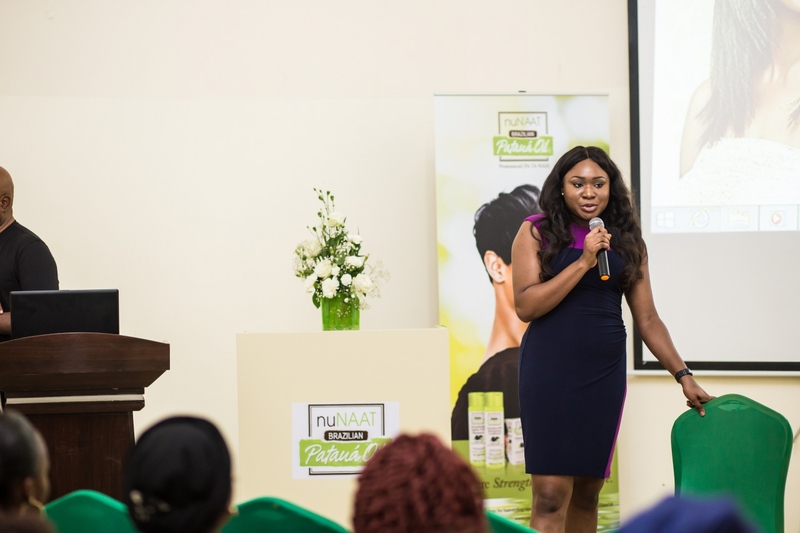 The chief speaker of the day was Claire, a representative of nuNAAT®hair Uk. 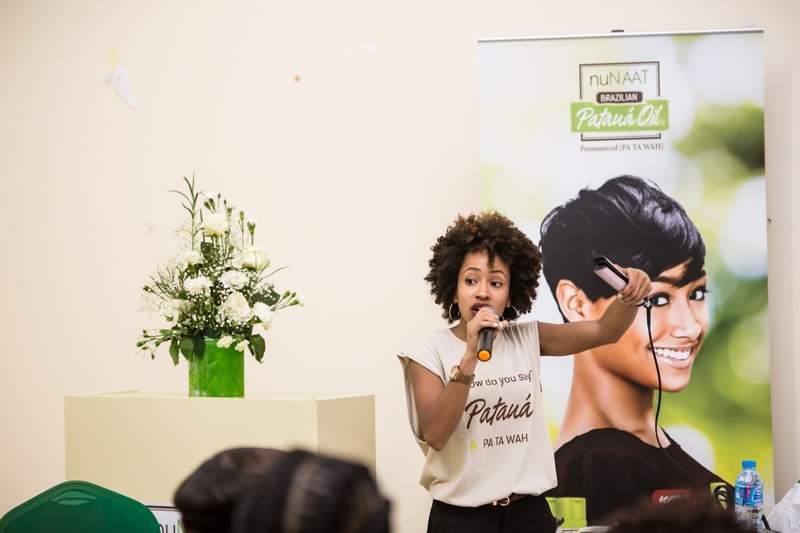 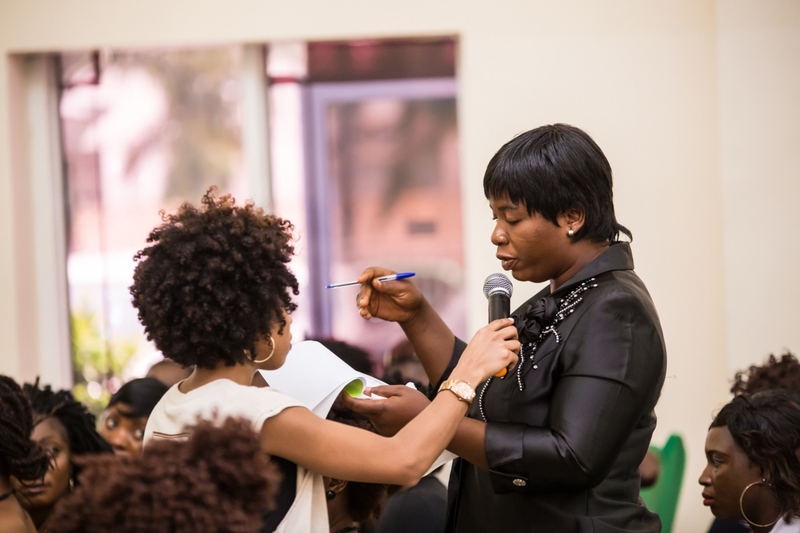 She enlightened the audience about salon techniques, hair types, textures and also debunked myths. 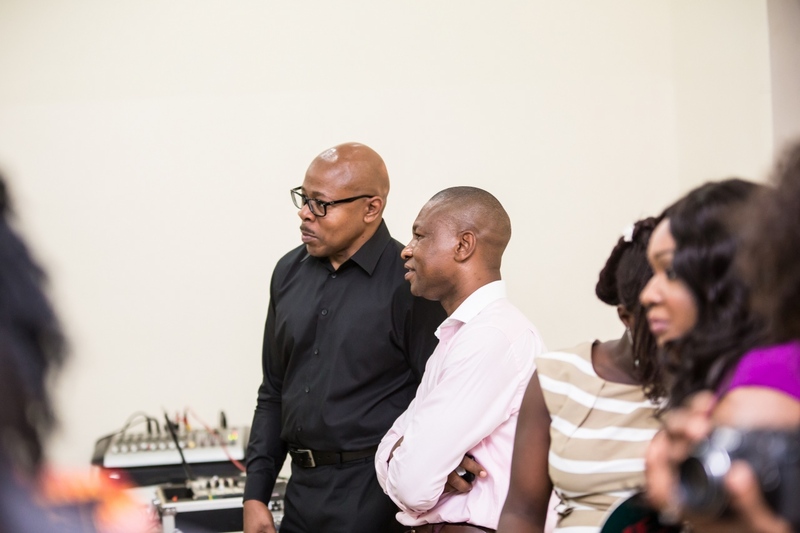 Members of the audience were keen to listen and ask questions. 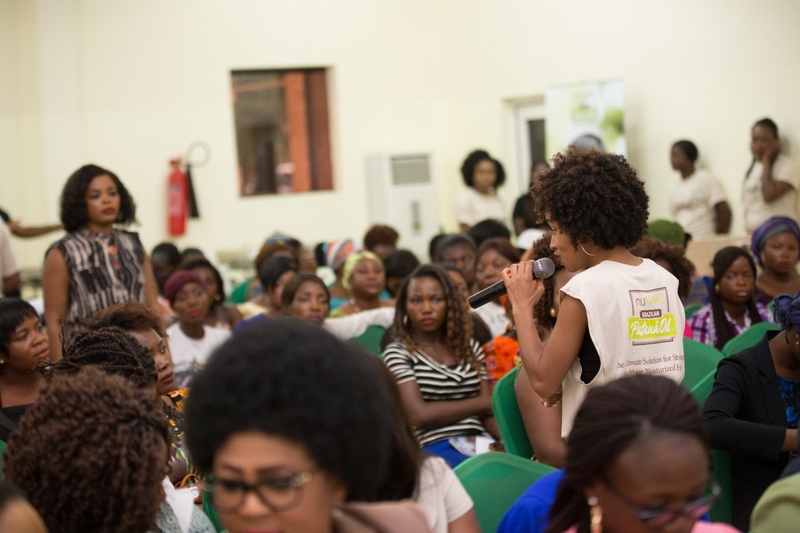 All questions were answered adequately by Claire and Niyi. 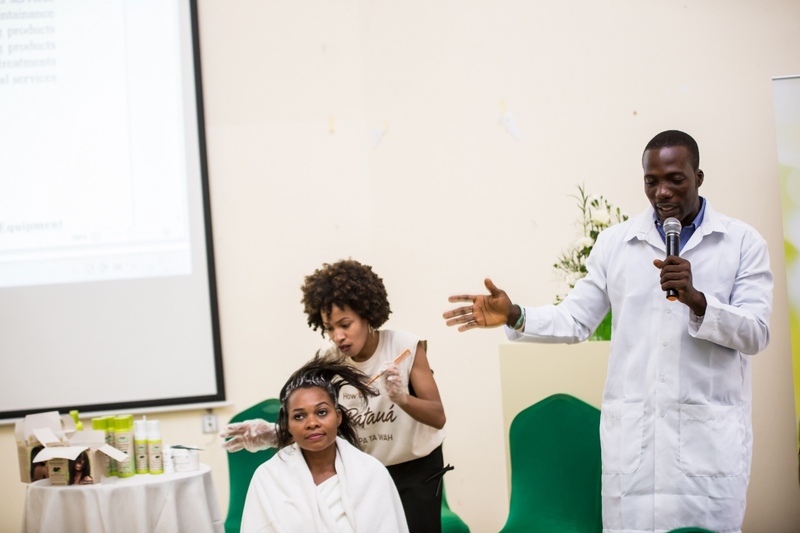 A live pataua relaxer demo was done on stage. 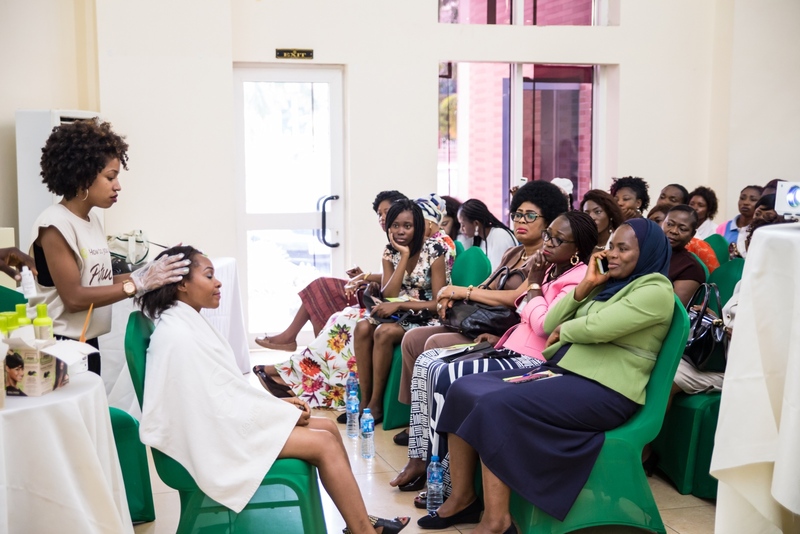 As this was being done, tips for a safer relaxer process were discussed. 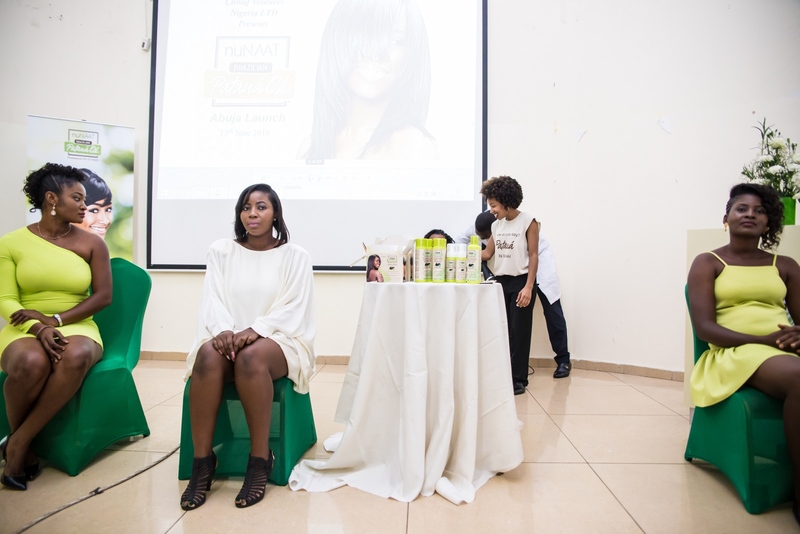 The model mentioned how pain free the process was. 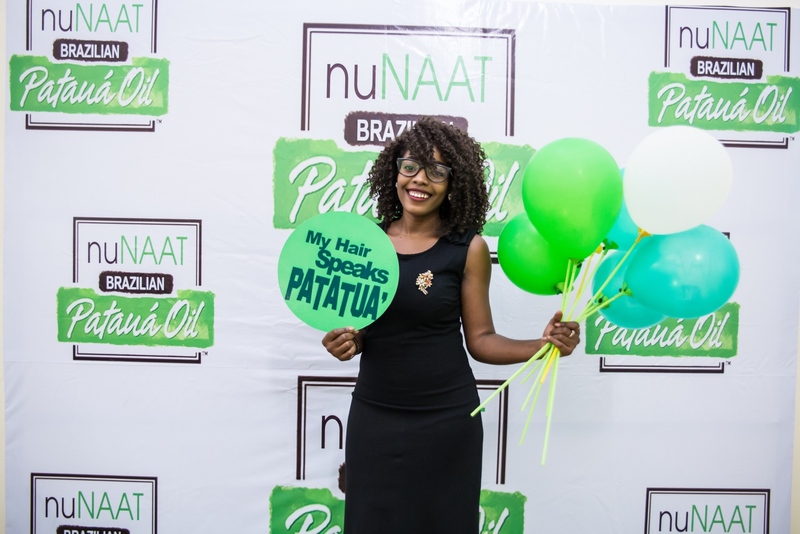 Shortly after she was given a trim and a style. 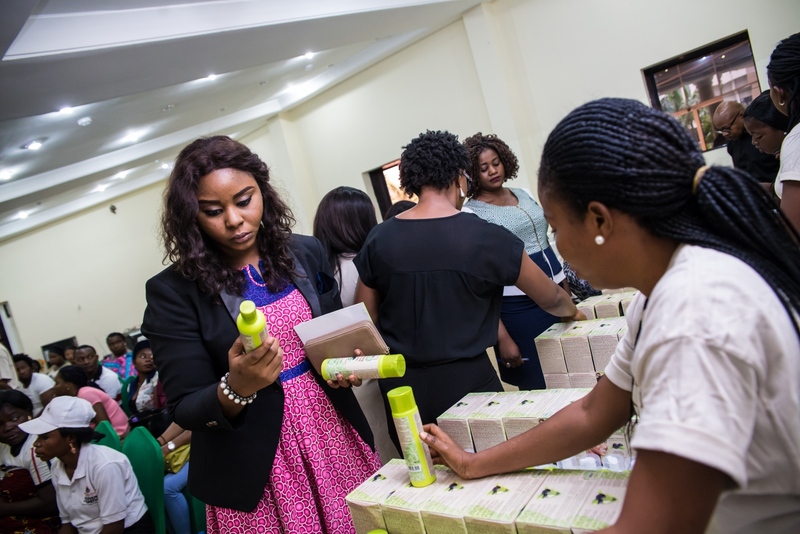 Boxes of products were passed around to audience as well to see what each item contained. 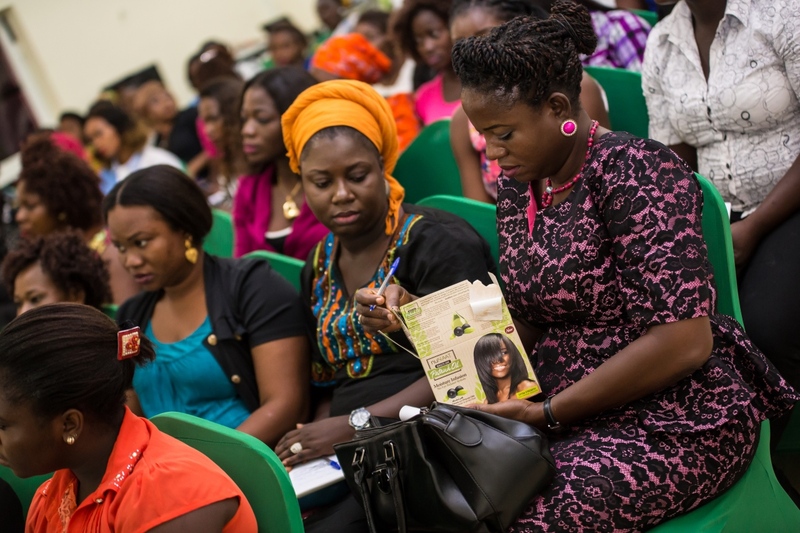 After the session, guests were treated to goodie bags, certificates of attendance and refreshments. 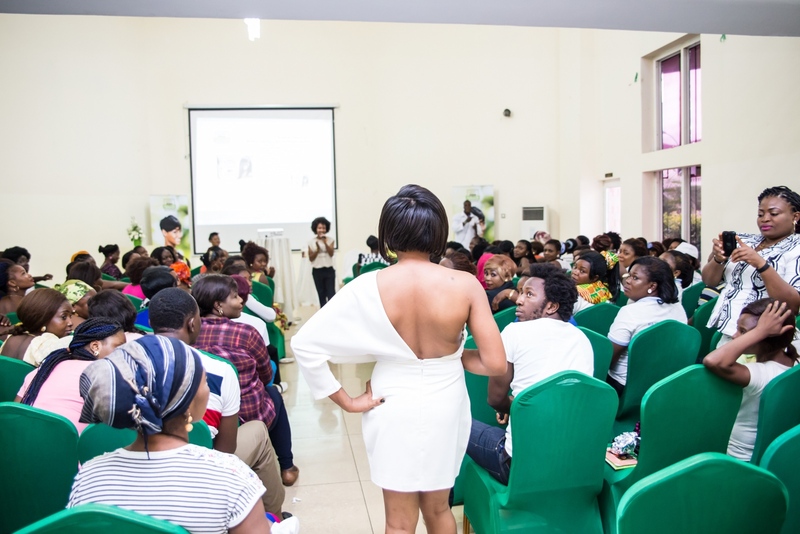 It was indeed a packed event for a worthy cause. 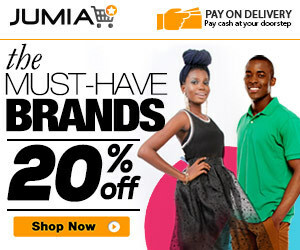 ← BABY SHOP NG: Nigeria’s leading children store! 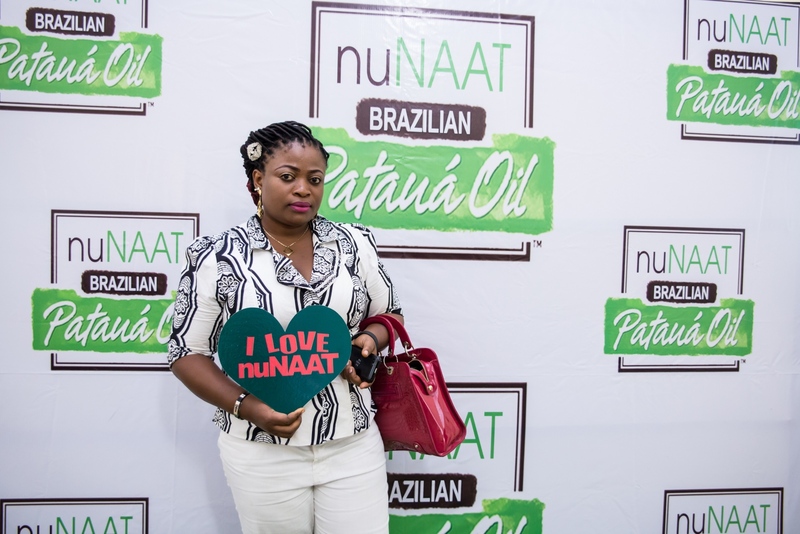 Lovely photos, I like the print of your dress.